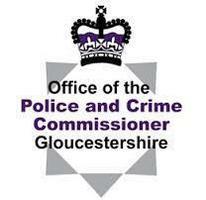 Cheltenham Safe is the business crime reduction partnership for Cheltenham. Fully independent but working in partnership with the Police, Cheltenham Borough Council and the Chamber of Commerce, Cheltenham Safe operates two similar schemes. Daysafe for the retail sector and Nightsafe for businesses operating within the evening and night-time economy.